In the modern experience economy, customers seek and expect a great deal beyond simple delivery of a product or service. 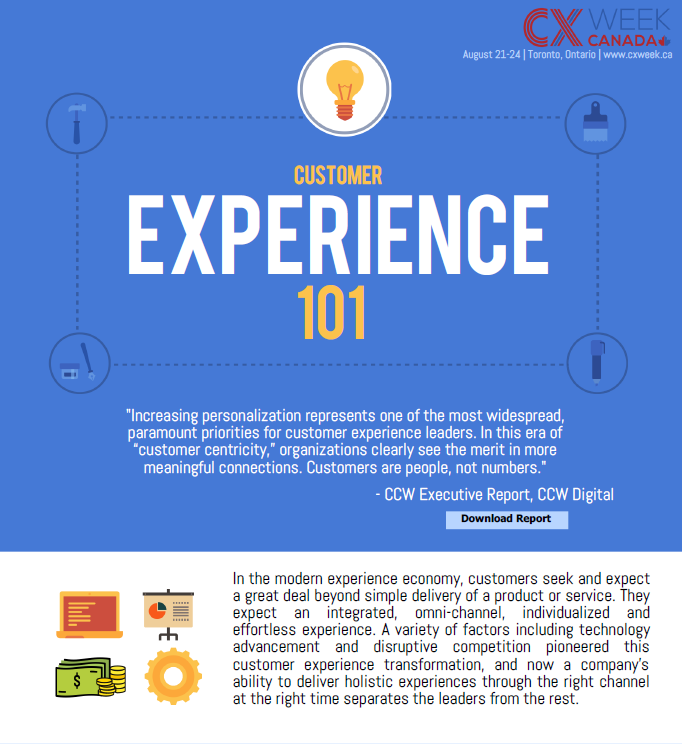 They expect an integrated, omni-channel, individualized and effortless experience. A variety of factors including technology advancement and disruptive competition pioneered this customer experience transformation, and now a company’s ability to deliver holistic experiences through the right channel at the right time separates the leaders from the rest.